The director of Final Fantsay XV and Kingdom Hearts III, Tetsuya Nomura, is set to be at this year’s San Diego Comic Con running from July 24 – July 27. 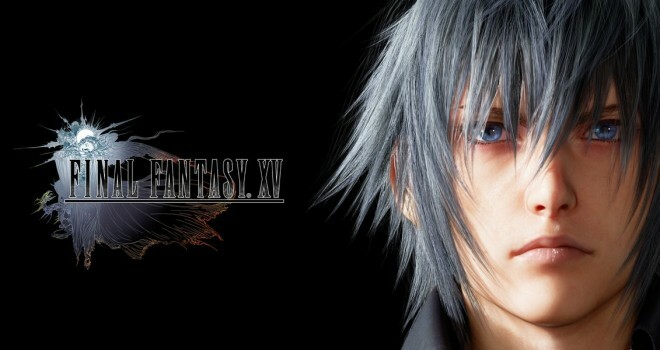 He will be signing autographs to those who purchased a qualifying Play Arts Kai action figure at the Square Enix booth. Nomura will be accompanied at the signing with Metal Gear Solid creator Hideo Kojima. Unfortunetley, we won’t be hearing anything about Final Fantasy XV or Kingdom Hearts III at the convention, despite the long silence from both titles. Hopefully, we’ll get some word at the Tokyo Game Show.